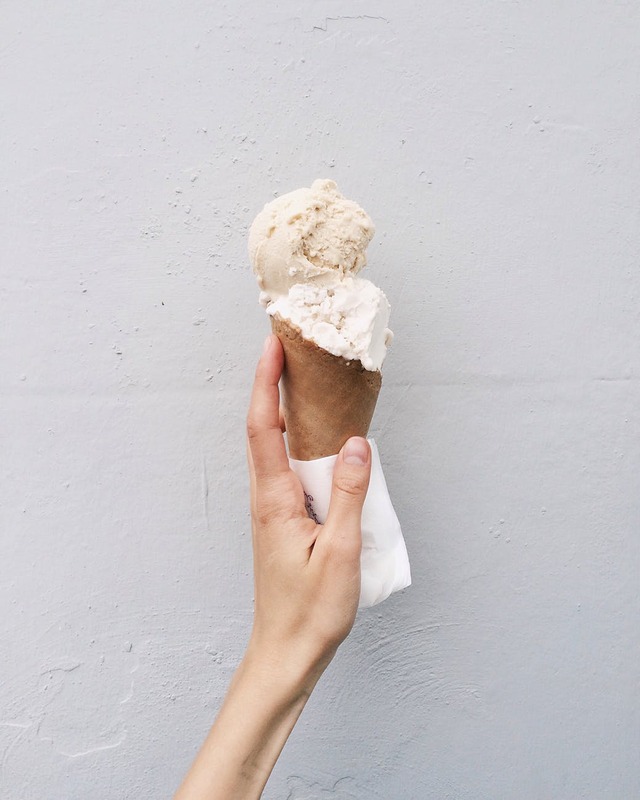 All you need is a bowl of Greek Yoghurt, some Cocoa powder and Stevia. Stir all ingredients together and you have yourself a delicious bowl of Cocoa Mousse. 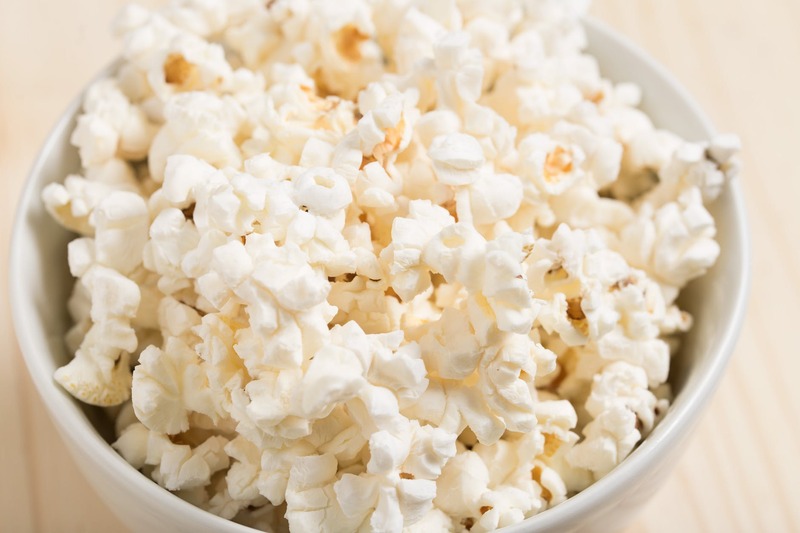 Air popped popcorn without any oil is a diet-friendly snack which weighs in at just 30 calories per cup. You can purchase these from most health food stores or you can roast your own! 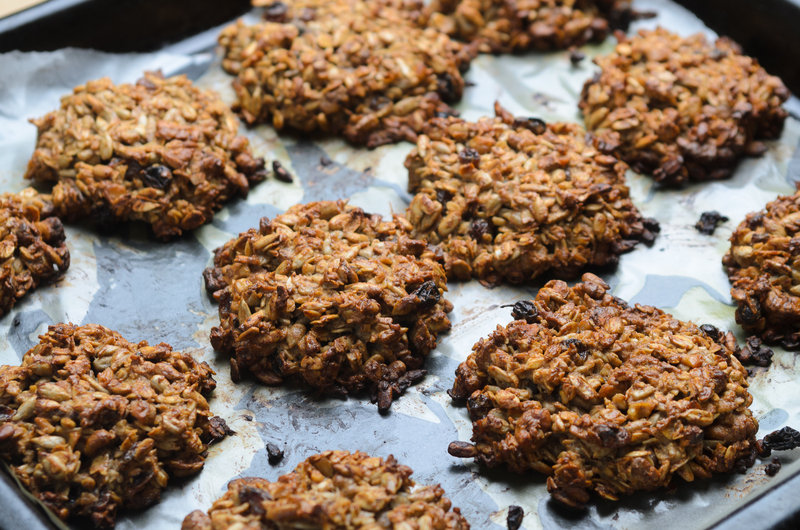 All you will need for oat cookies is a few large mashed up bananas, 2 cups of rolled oats and cocoa nibs. Combine the mix and carefully scoop the batter individually out onto a prepared cooking tray. Bake at 180 degrees Celsius for 15 - 20 minutes.